Time sure flies when you’re having fun. This past July marked my one-year anniversary as interim executive director of the Pauahi Foundation. Reflecting back, I can certainly say that the value of kahiau, or selfless giving, is alive and well in our Kamehameha ‘ohana. For instance, take our recent gift from the Alaka‘ina Foundation. The Native Hawaiian Organization donated $45,000 towards scholarships honoring the class of 1971’s James Bacon, William Villa and David Mortensen. All three of them are board members at Alaka‘ina. 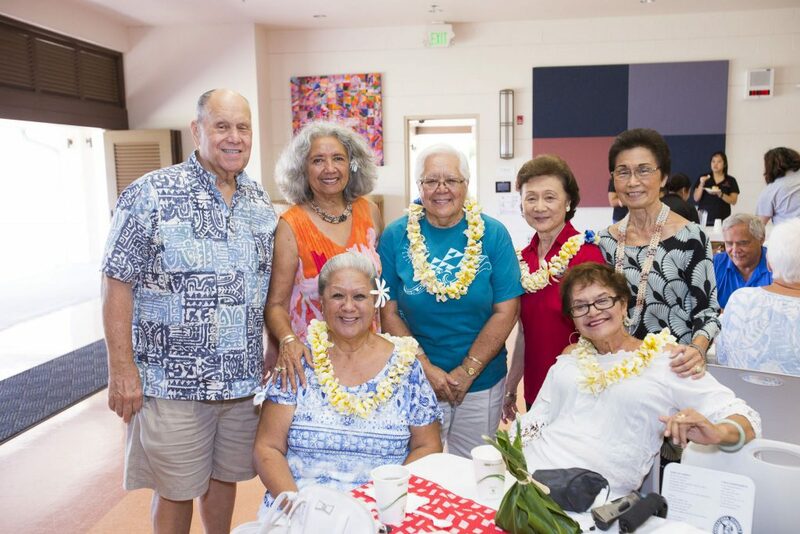 This selfless act to create these scholarships was the brainchild of Alaka‘ina’s founder and fellow 1971 classmate, Vaughn Vasconcellos, to honor his classmates for their service to the Hawaiian community through their work at Alaka‘ina Foundation. Our 2016 Reunion Challenge is another example of how we have embraced kahiau, but more importantly, the type of impact we can make as a collective. The friendly competition among celebrating classes, which was created to encourage and increase alumni participation, generated over $100,000. Classes competed in three categories—highest participation, highest amount raised and highest number of recurring donors. Winners received $13,000 in matching dollars to go towards their class scholarships. In addition, each class had the opportunity to gain additional matching dollars by hitting predetermined class goals in participation and dollars raised. The class of 1966 had the highest amount raised and class participation with over $43,000 and 59 percent respectively. The class of 1991 had the most recurring donors with 32. See competition results. These are just a few examples of how many of you have embraced the meaning of kahiau, and further proves that we can create impact within our Lāhui as one unified ‘ohana. Of course, there is always more we can do and we realize we can’t do it alone. With our solid foundation of supporters, I am confident we can build on the momentum we have made thus far. 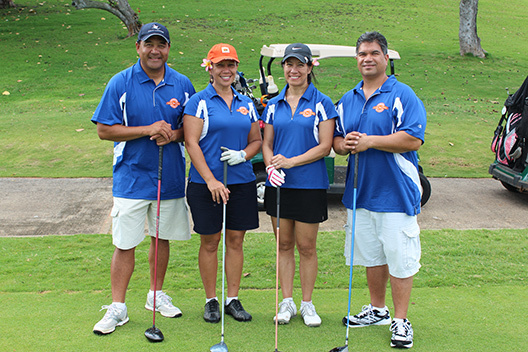 Mahalo for making the past twelve months a rewarding experience and for your continued support!